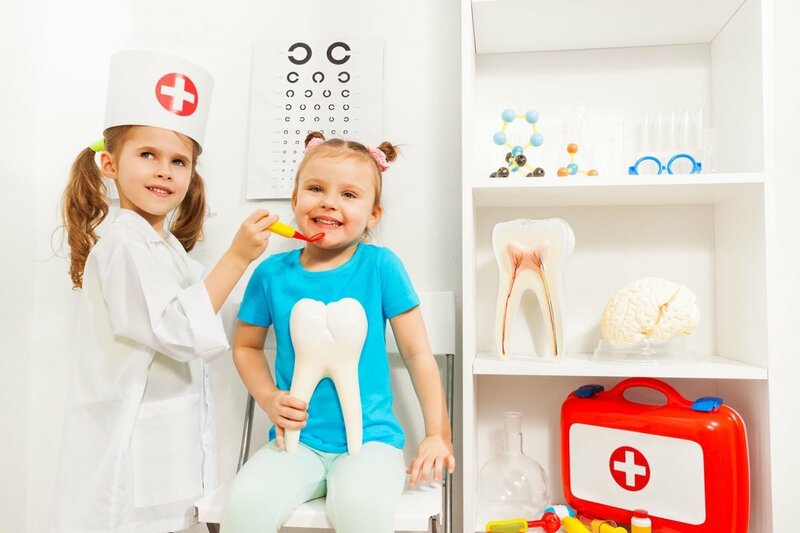 The Fort Bend Children's Discovery Center and Ronald McDonald House Charities of Greater Houston/Galveston have joined forces to bring a free dental mobile clinic to children in Fort Bend County. Free dental screening will be available for children, 12 months to 18 years of age, from 9 a.m. to noon on Friday, April 19 at the Fort Bend Children's Discovery Center. - Participants must be in line by 11 a.m. to ensure onsite registration. - No pre-registration is required. - Parents or guardians must accompany child. So awesome , Great service for the community.